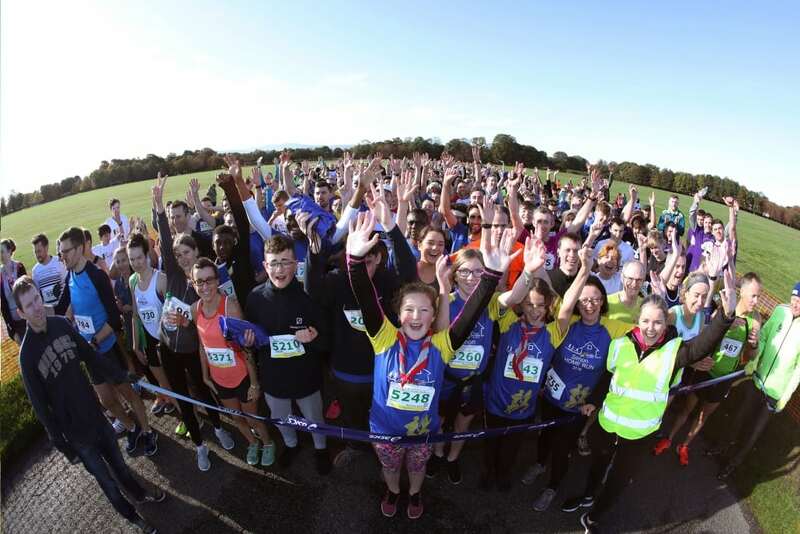 Dublin Simon Community would like to say a huge thank you to everyone that joined us to take part in the Simon Home Run on Saturday 6th October. 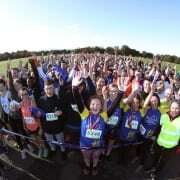 We were delighted to have over 2,000 runners, walkers and joggers of all ages gather in the Phoenix Park. Concerned Simon supporters from across Dublin and beyond, took part in the event to stand in solidarity with those who are being devastated by the homeless crisis and raise vital funds to help provide homes. There was also plenty of fun on the day for participants and families with live music, food, face painting from the 98FM Thunders and the Deutsche Bank Kids Zone. Please keep an eye out on www.homerun.ie for details on next year’s event.